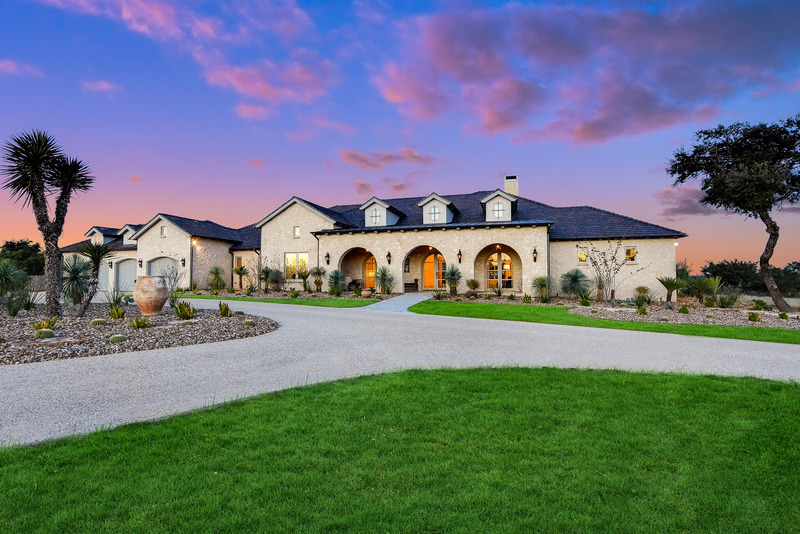 Boot Ranch living. 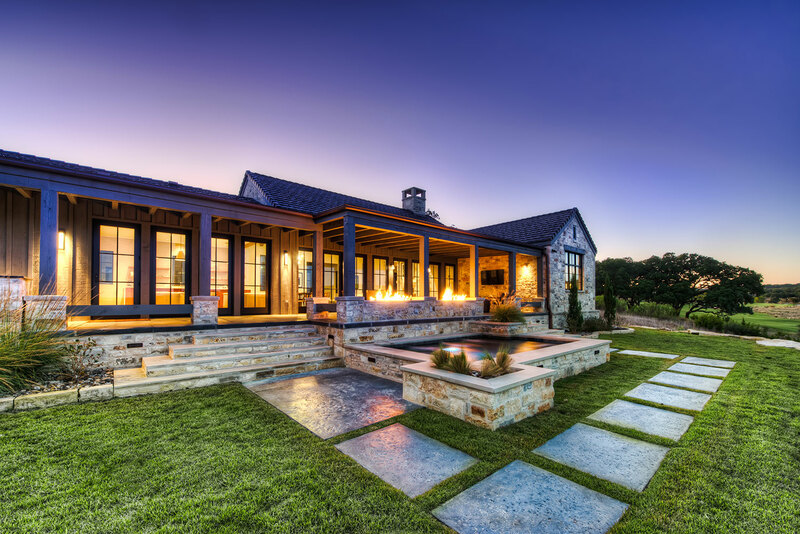 Built for you. 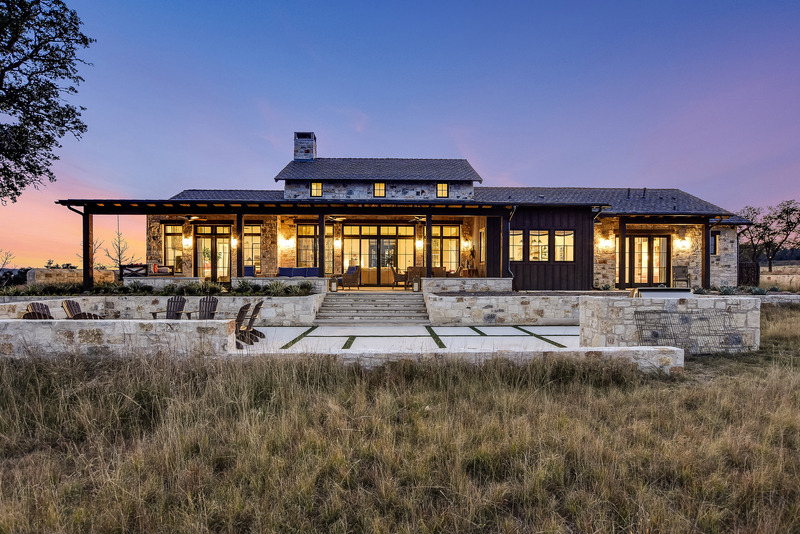 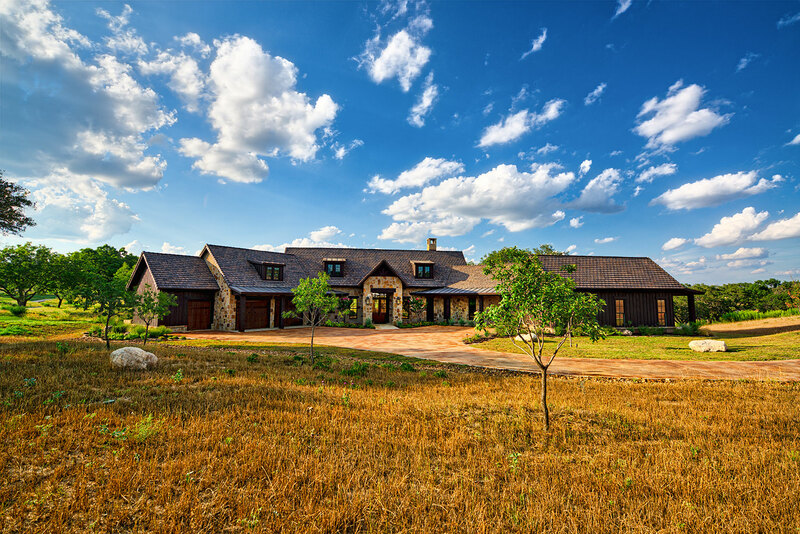 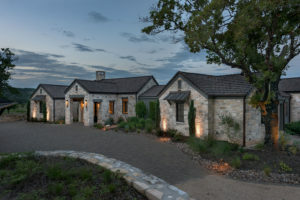 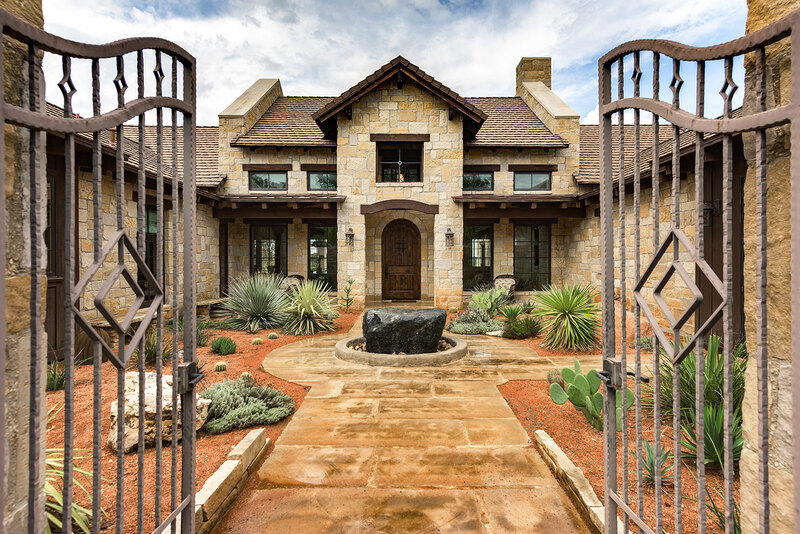 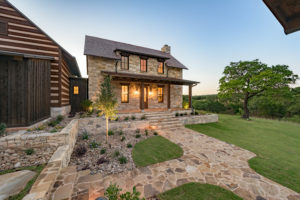 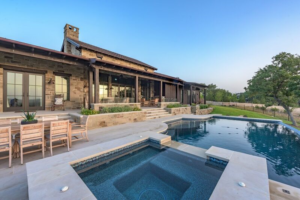 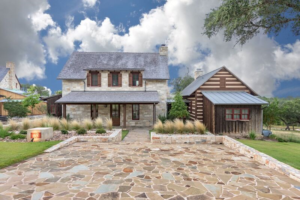 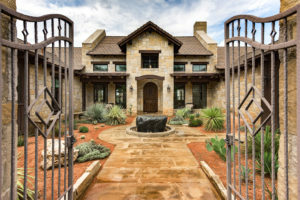 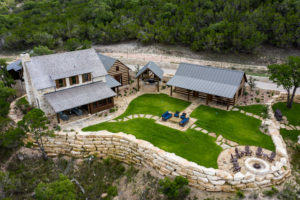 Mabery Contracting builds luxurious custom homesteads in Fredericksburg’s acclaimed Boot Ranch. 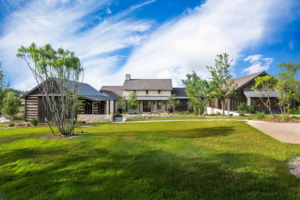 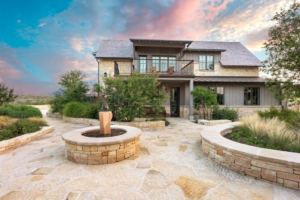 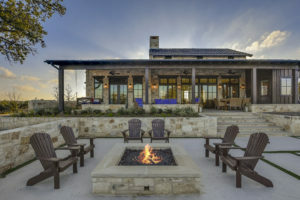 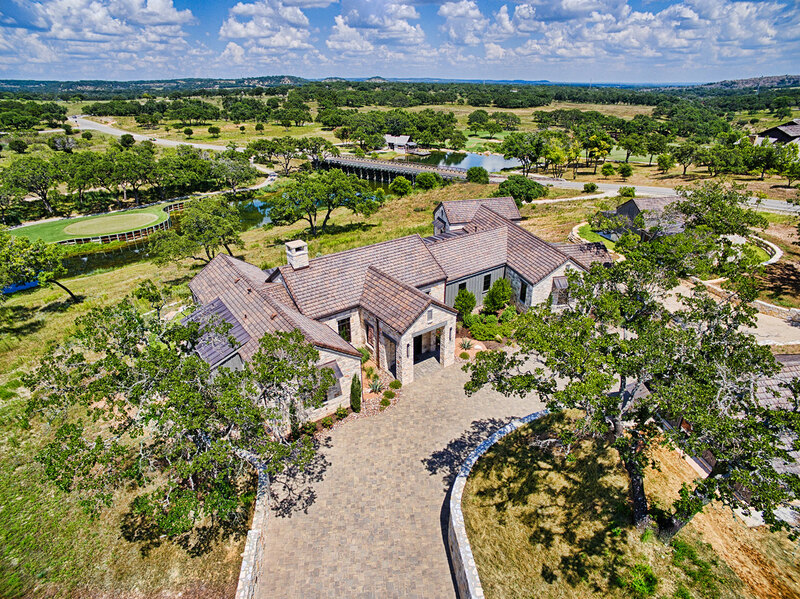 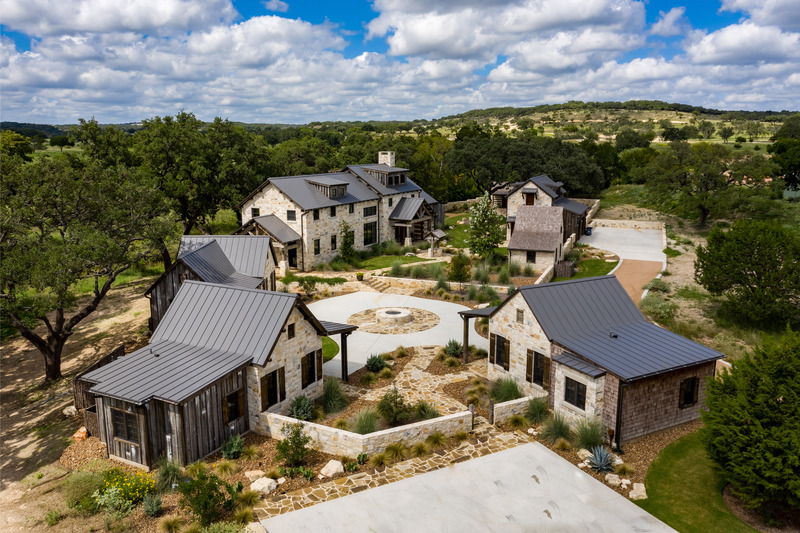 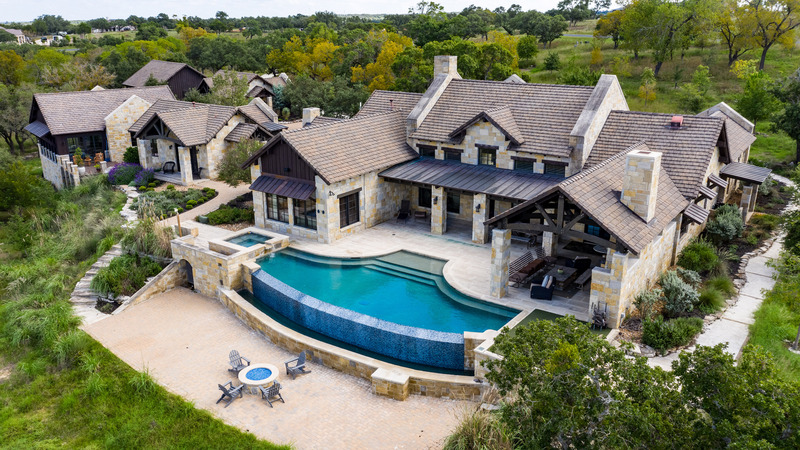 Boasting an unequaled combination of sweeping Hill Country views, luxury living, and outdoor recreation, Boot Ranch is one of the top golf and family resort communities in Texas. 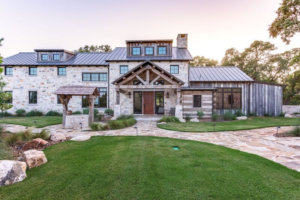 Whether you’re looking at property or are ready to build, Mabery Contracting delivers a new construction experience that’s as one-of-a-kind as the location you’re building in.